Rental City | Boxing Week Sale! 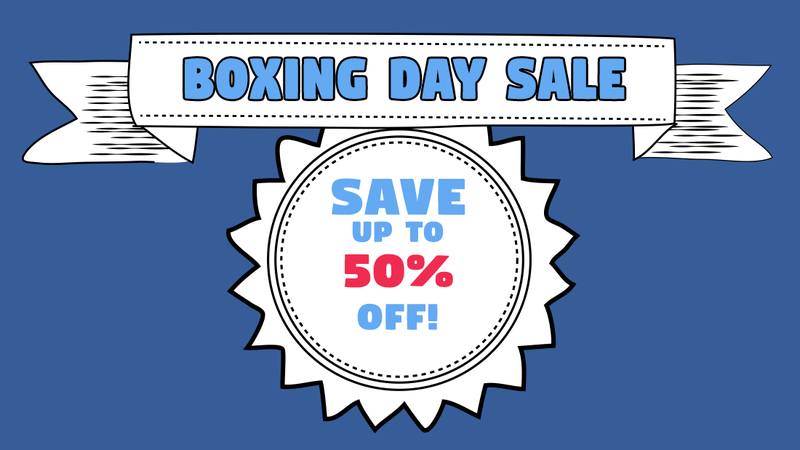 Home / Product Spotlight / Boxing Week Sale! We are back from a wonderful Christmas and ready to share the savings with you! This week only (Wednesday – Saturday) when you Rent 1 item – Get a 2nd item of equal or lesser value and 50% off!! You build your own deal! Some restrictions apply (Sorry, no e-bikes or air conditioners), on in-stock items only. Call, click or come on in today to see how we can help you Make Life Affordable!